Study: Vaccine against bacterial meningitis shows promise – USATODAY.com. 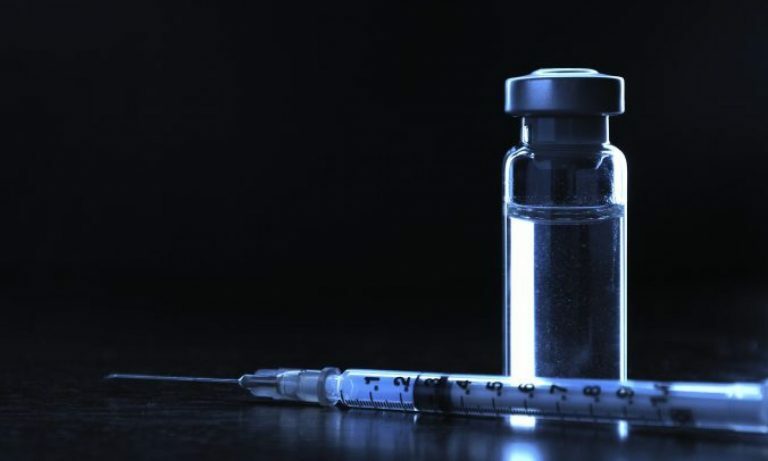 The study is published in the Lancet (how ironic), and the conclusions (from the original study) state that 91-100% of participants (who received the vaccine) had high titers of antibodies for each strain of meningococcal B. By the way, the placebo group were in the 29-50% range for the placebo group. Just in case you might wonder if there’s a placebo effect that causes an immune response to the bacteria, it’s probably not. There is usually a background seropositive individuals in a population, since individuals may be exposed to the bacteria on a usual basis. Even at 50%, the risk is so high that the vaccine (which is nearly 100% effective) is still necessary. No vaccine-related serious adverse events were reported and no significant safety signals were identified.